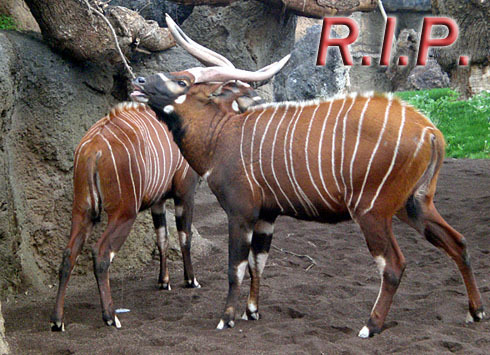 Last Thursday at Valencia’s BioParc, a Kudu antelope was found dead with its neck broken. The suspected culprit? An indie concert in the neighboring Canaleta park. These antelopes are extremely jumpy, nervous animals, probably due to an instinctive fear of falling prey to lions on the Savannah. And then they ate its flesh!